Sophia is available Wednesdays at East West Bookshop of Seattle, 6500 Roosevelt Way NE, Seattle, WA 98115 between 10:30am and 3:00pm. Call East West Bookshop at 206-523-3726. Over the phone readings can be arranged by calling Sophia directly. 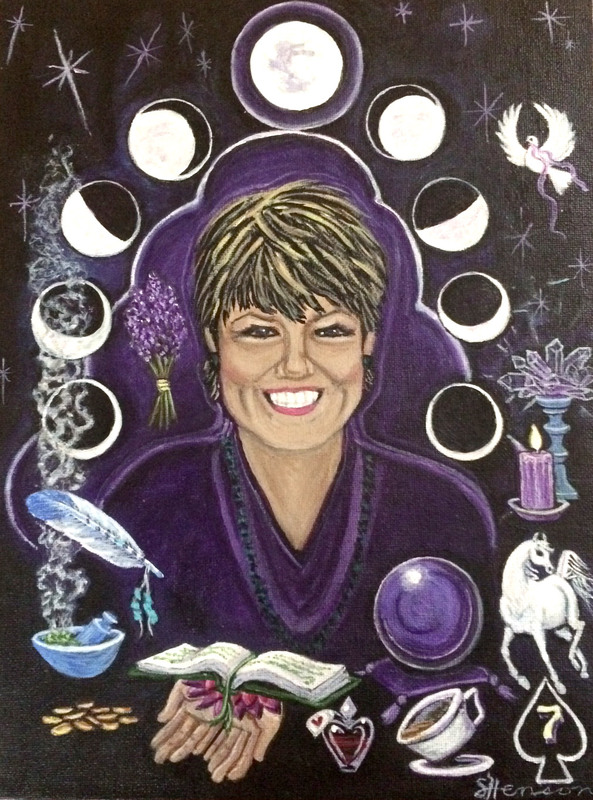 Sophia is available to do Psychic Readings over the phone or in person at East West Bookshop in Seattle, WA. “Many who come to me for a psychic reading have questions relating to important events happening right now. Often I in my reading I answer many of your questions before you have a chance to ask them. I can offer many accurate clairvoyant insights and facts about your future and your past as well as practical advice, guidance and information. 1. Email Sophia at: psychicsophia@psychicsophia.com letting her know when you would like to have a reading. Please explain the day and time (Pacific Standard Time) and ask any questions you may have- Please put ‘READING’ in the subject line. 2. Sophia will email you back with a set day/time for the reading that you suggested or will suggest another time. When you both agree on a time that works for you and arrangements will be made and a deposit placed through paypal. If you have questions, you may call and leave a message but make sure you clearly and slowly leave your email address.